With three murders in the first six weeks of 2019, this city of 100,000 is in the throes of unprecedented big city gangland violence. 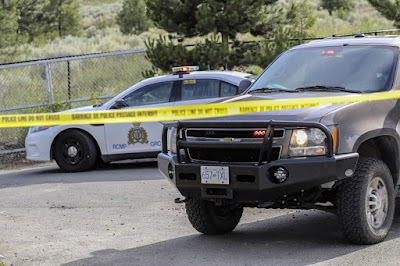 Lower Mainland crime groups have been active in Kamloops for years. The Independent Soldiers set up shop in the mid-2000s, although several members were later convicted and imprisoned. The ruthless and deadly Red Scorpions arrived on the scene a few years later. The Wolf Pack gang alliance was the next major player to come to town until their prominence waned after key arrests. 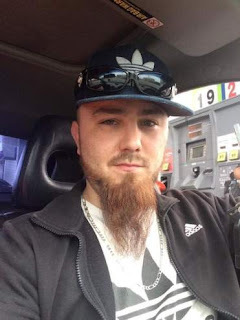 Cody Mathieu was shot dead. 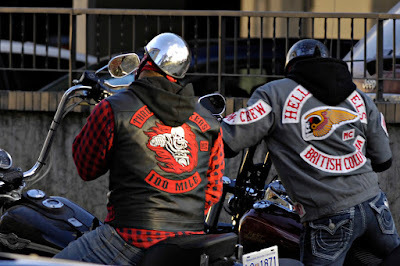 The Hells Angels have major influence in the area through one of its puppet clubs, the Throttle Lockers. 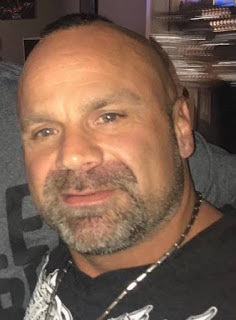 Hells Angels Chad Wilson, who was murdered in Metro Vancouver on Nov. 18, was one of the main suppliers to Kamloops drug lines. He was also extremely close to several Throttle Locker members. The executed Konaam Shirzad was believed to be the operator of a major drug line in the town. 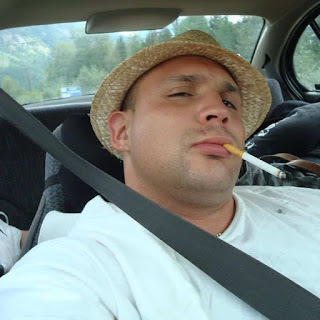 Jason Glover was fatally shot. Other midsize cities have faced the same issue with big-city crime groups setting up in their communities. 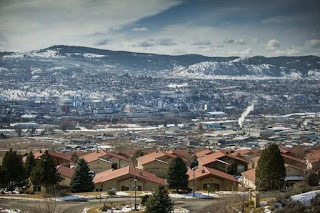 Abbotsford was plagued by similar gang violence a decade ago at the height of the war between the Red Scorpions and the United Nations. Yellowknife, Kelowna and Prince George have also had brazen public shootings linked to Lower Mainland gangs and the drug trade. If there is money to be made, gangsters are going to go there to do it.